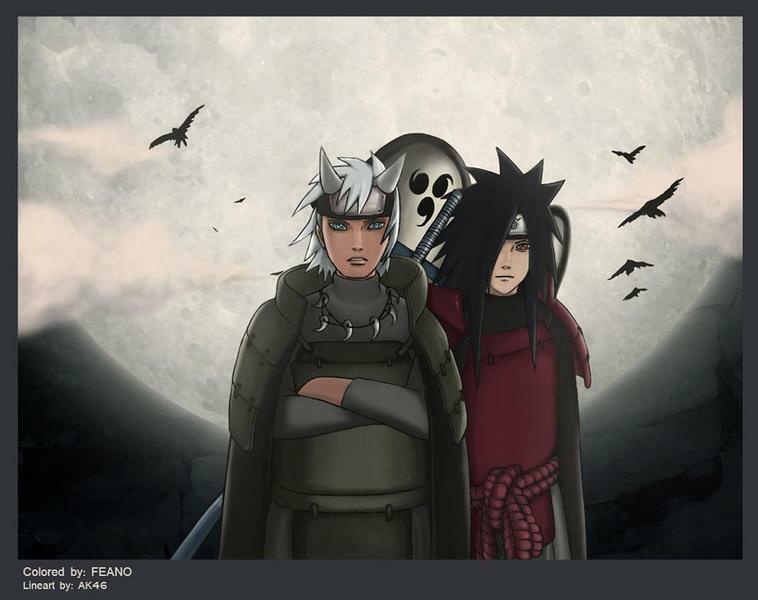 Who is Rikudou Sennin. . HD Wallpaper and background images in the Madara Uchiha club tagged: akatsuki uchiha madara. Luv it totally 5 star!!! Kewl but does anyone know who the dude is ? He must be able to summon a bull !